The U.S. defense firm had previously offered its F-16 fighter used by countries around the world for the Indian air force's ongoing competition for 114 planes to be made in India. But Lockheed said the F-21 could be India's pathway to the stealth F-35 fighter, which has entered U.S. service in one of the world's most expensive defense programs. 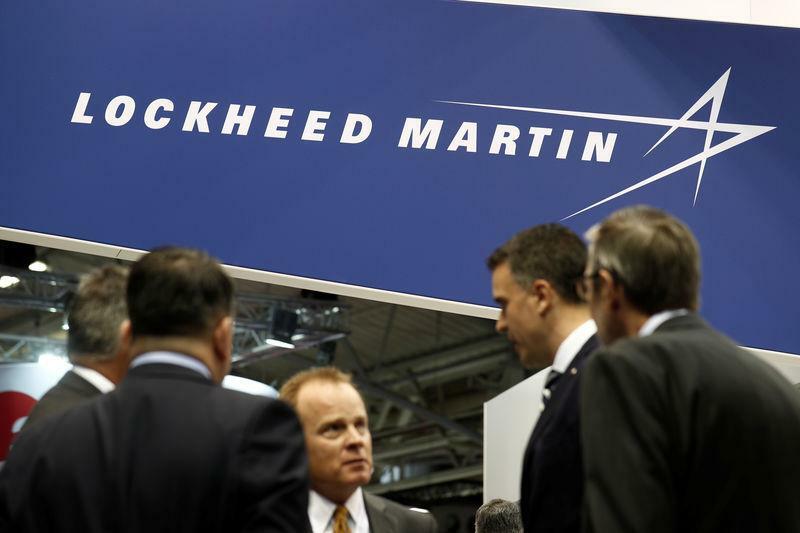 It said production in India would create thousands of jobs for Indian industry as well as support hundreds of U.S.-based Lockheed Martin engineering, program management and customer support positions.